Hi lovelies, Aside from staying in the kitchen and cooking my family's favorite meal, I'm also interested in gadgets and new things about technology. 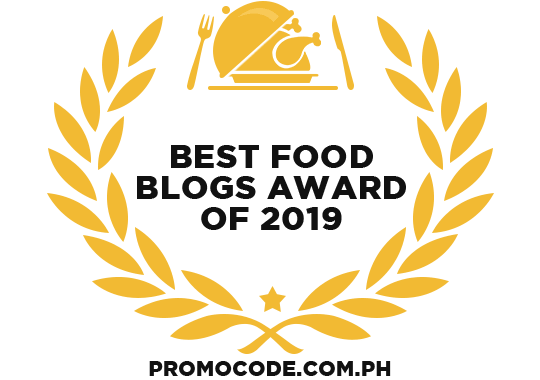 As a mom and wife, I always on a budget that's why I'm looking for new things in the market that will be useful for my kids like gadgets for school. 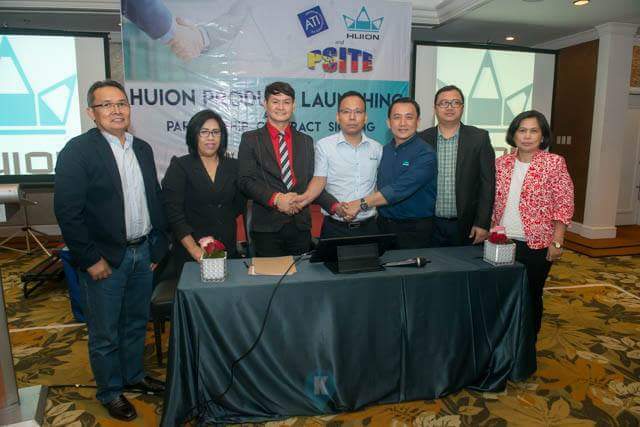 Last Tuesday, July 18, 2017 I attended a product launch and partnership contract signing of HUION at Edsa Shangrila Hotel, Mandaluyong City Philippines. HUION is one of the well-known manufacturers that produces animation products and other handwritten input digitizer products. Their main product line includes the USB Pen Tablet, Wireless Pen Tablet, Signature Pad, Pen Tablet Monitor, and LED Tracing Board. HUION International HQ in China signed a partnership with Philip[pine Society of Information technology Educators ( PSITE ) and American Technology Inc. (ATI ). They explain how beneficial it is to use the small pen tablet by students and professionals.